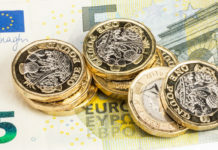 In today’s Pound Sterling forecast we discuss the current situation with Brexit and the impact on the Pound to Euro exchange rate. 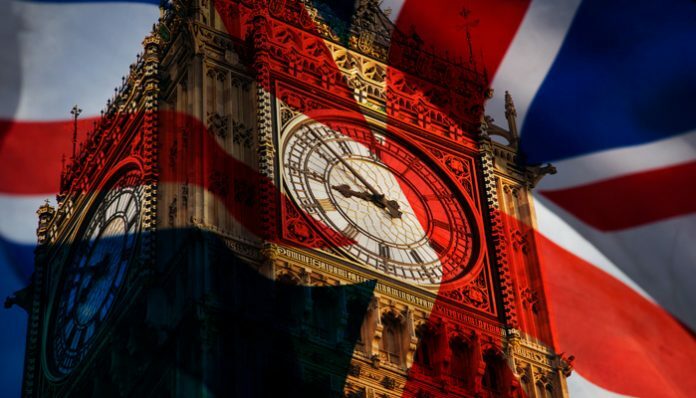 We are now just two weeks away from what could be one of the biggest events in British history as the UK will vote on the Brexit deal in Parliament. With the Brexit deal having so far been approved by the European Union, all eyes will now turn to the vote in Parliament on 11th December. At the moment the future looks very unclear as a number of Tories have already put in written requests to vote for a change in leadership. However, this now appears less likely compared to the expectation that 48 letters would be reached in the near future. Prime Minister Theresa May will be campaigning across the country in order to encourage people to vote in favour of this Brexit deal as it appears as though it is this deal or a no deal situation which very few people want. If no Brexit deal is agreed this is highly likely to see the Conservative Party lose power and therefore we could see a lot of Tories change their mind in favour of voting for this particular deal, otherwise they may lose control. Indeed, Theresa May has claimed, “there is not a better deal available” and with rumours that currently she is 60 votes short of the majority needed she faces a very difficult fortnight ahead. She has also threatened that, “… no-one knows what would happen if this deal doesn’t pass”. Meanwhile, Labour leader Jeremy Corbyn has said, “for the good of the nation this House has little choice but to reject this terrible deal”. There is still a huge amount of divided opinion on the subject and a huge risk to the value of the Pound if this deal does not go through. 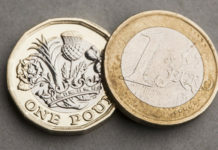 Therefore, I think we will see this deal get narrowly approved through Parliament but there is still a big risk of a no deal which could be catastrophic for the Pound against the Euro. 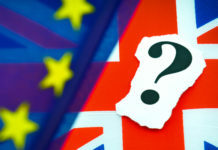 The current Pound to Euro exchange rate has not yet reflected the uncertainty ahead and it appears to be adopting a wait and see approach before making any big movements but I firmly believe this time in two weeks we could see one of the biggest days of the year for market movement between the Pound and the Euro. Therefore, especially during this very uncertain period it is important that you’re well prepared for any eventuality. Previous articlePound to Australian dollar rates: When will GBP/AUD rates rise back over 1.80?